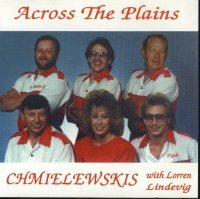 Thanks to the many faithful fans and their support, LaVerne & The Starlites have successfully performed for a number of years. 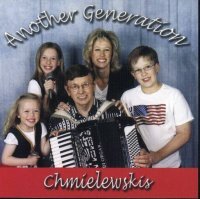 LaVerne Bzdok, leader of the group, has always enjoyed working with young musicians, offering them the opportunity to develop their love for music. In 1991, the Starlites underwent a face-lift and went all female. The five girls are a hight-energy variety band that enhances any stage. 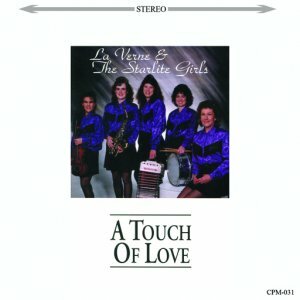 This recording by LaVerne & The Starlite Girls is their way of sharing with their fans and friends, "A Touch Of Love".